This friendly gal modeling the paper bead necklaces I bought for me mum. I have spent a lot of time writing and reflecting on the Genocide in the past month. But I can’t stress the importance of looking beyond the events of nearly twenty years ago and engaging with Rwandans themselves. The few guidebooks out there on Rwanda are about a quarter of an inch thick and focus on three things: The Genocide, Silverback Gorillas, and Lake Kivu. But there is so much more to this place than those three things. 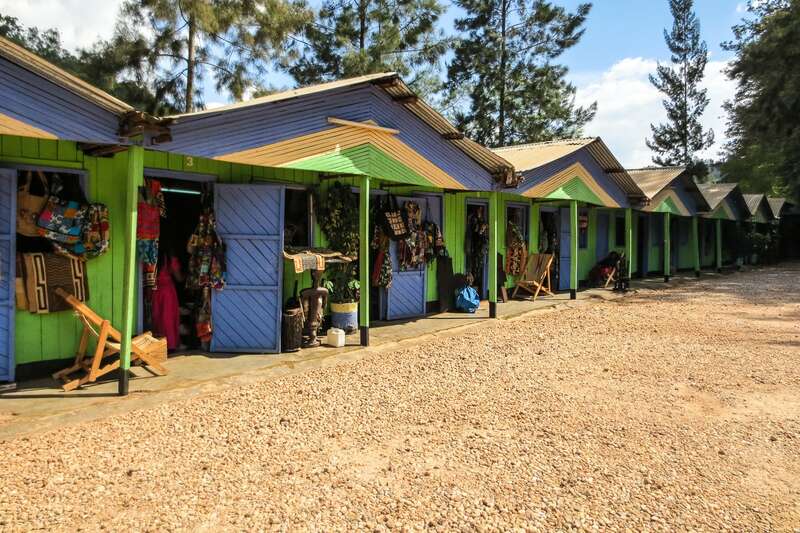 True, there aren’t a lot of “sites” in Rwanda, but like so many places in Africa, the people are why you go (or perhaps why you should, in my opinion). I see so many tourists who whisk into some place like Rwanda, take a private hire from the airport to their swanky hotel, hire a Landcruiser to go see some animals, maybe stay in an eco-resort in the jungle or the bush, watch some people dance, buy some handicrafts and call it a trip. I’m not saying there’s anything wrong with that, but I also think it’s unfortunate. Talk to some people, even the vendors on the street, don’t be shy. Talk to your cabbie, even if they don’t speak English, they’ll know a little and teach you some words of theirs too. 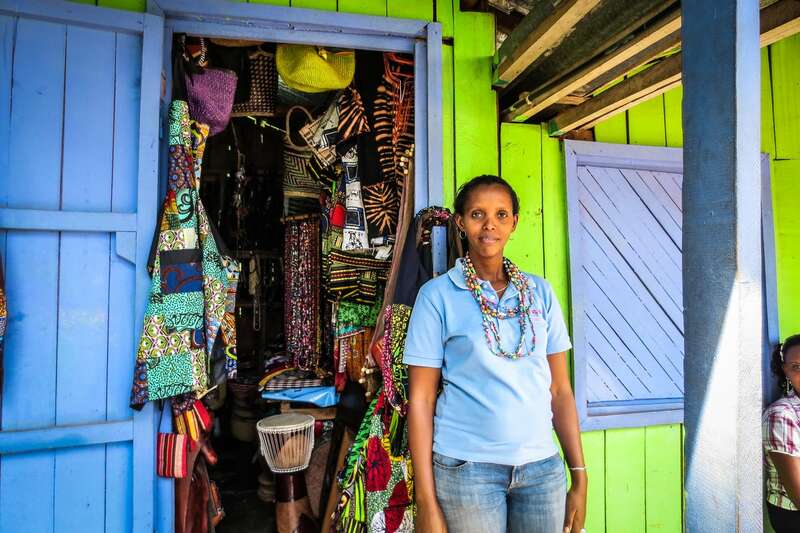 Get up the courage to go into the commercial center of town (like the old part of Kigali) and wander through the local bodegas and markets. Eat some local food. It doesn’t have to be street food (although some of the best food in Africa can be bought on the street!). There’s absolutely nothing wrong with safaris or animals, natural wonders or UNESCO sites, I love them all. But there is so much more to Africa, and it deserves your attention. A fantastically fashionable young man from whom I bought a couple of stunning wood-carved masks. Rwandan coffee – some of the best in the world. Starbucks imports a lot of it, but the good stuff rarely makes it to the U.S. 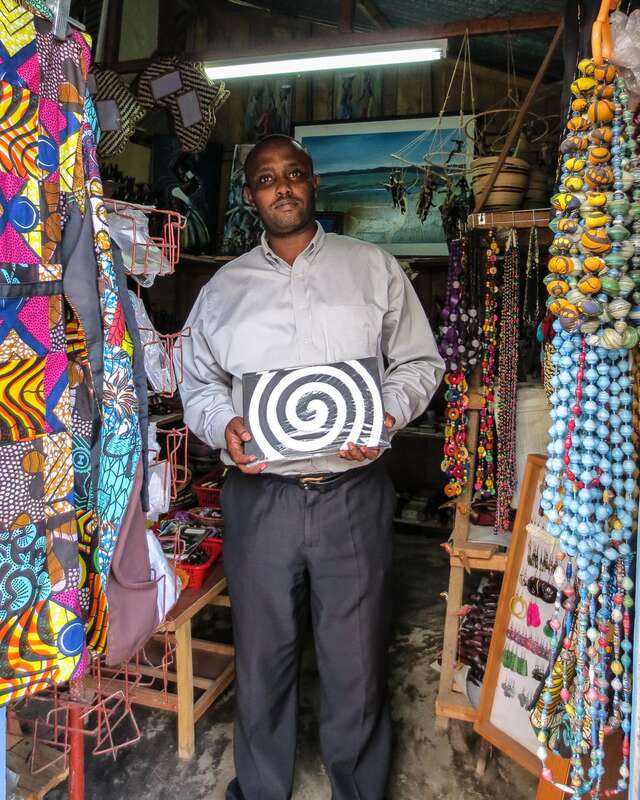 The special thing about most of these items is not only will chances be good that they were made in Rwanda, but they also hold a level of cultural significance, cause that should be important, right? 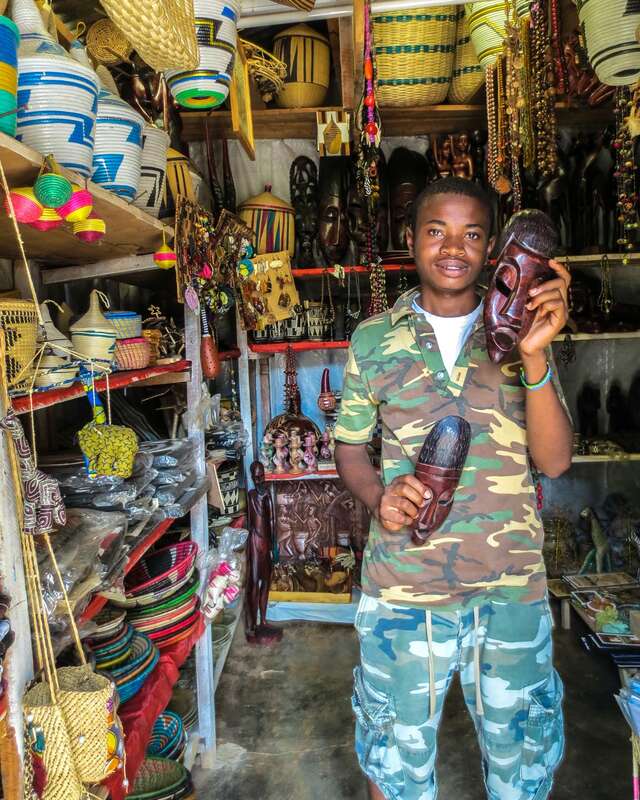 Afterall, buying a Nigerian type of mask or woven bowl in Rwanda is sort of akin to buying fresh maple syrup or a hockey puck in Texas, or a surf board to commemorate your recent trip to Montreal — North America’s all the same, right? You smell what I’m cookin. I bought this imigongo from this guy and his crazy little shop. In a place like this with so many vendors selling much of the same stuff, it can be difficult to decide who to buy from. Yes, price is a factor (though it can be a bit of a cartel) but friendliness is a huge factor too. While it’s easy to approach getting gifts for people back home as an errand that must be checked off the list, I like to allow myself plenty of time to try and enjoy the experience. Don’t be afraid to be firm and stick to your guns on something, but always be polite and courteous. And don’t forget to have fun. After all, the bargaining and banter is a big part of the fun of buying things in Africa (even if you don’t speak the language, but these guys always do), and if you’re lucky you’ll walk away wiser and more knowledgable on a country and its people than when you entered the market.